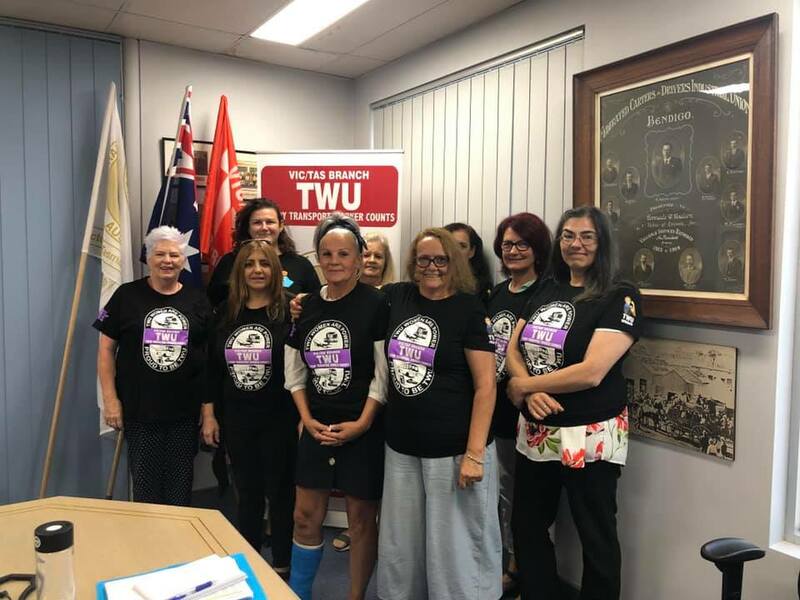 The TWU (Vic/Tas Branch) Women’s Committee has held its first meeting for 2019. Members from general transport, waste, buses and aviation set out a clear agenda to tackle issues impacting women in transport from workplace safety to job insecurity. They’re gearing up to fight for a safer and fairer transport industry for everyone!